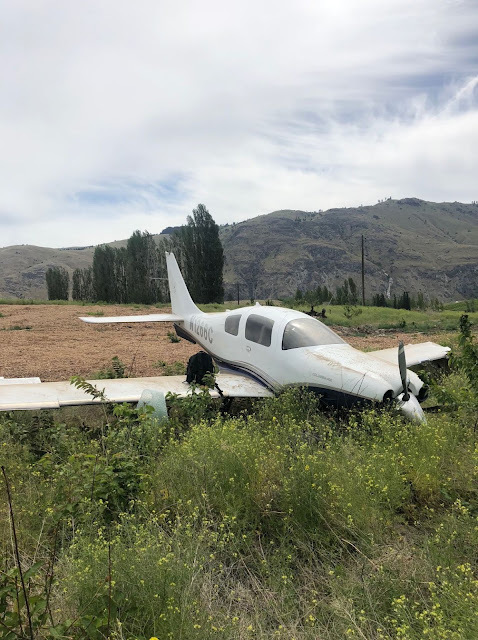 The pilot reported that he made a steep approach and touched down two-thirds the length of the runway beyond the approach end, and faster than expected. Subsequently, he applied full brakes but overran the end of runway. The airplane traversed over a road and briefly became airborne. The airplane touchdown hard and came to rest upright on a field with heavy vegetation.